New Squid Sisters Concert Announced + Gachibon Festival! 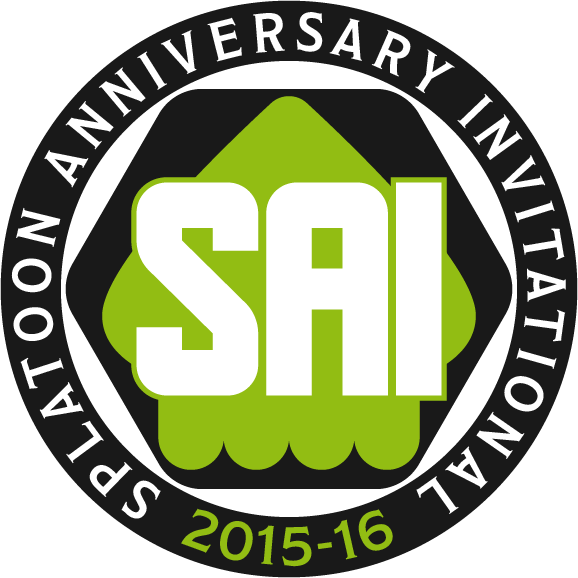 Nintendo has just announced two new events for fans of Splatoon in Japan! 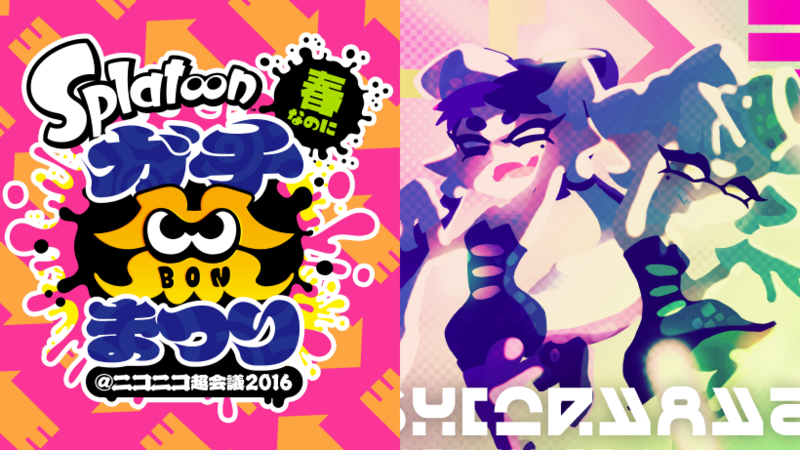 This April, there will both be a second Squid Sisters concert as well as the brand-new Gachibon Festival. 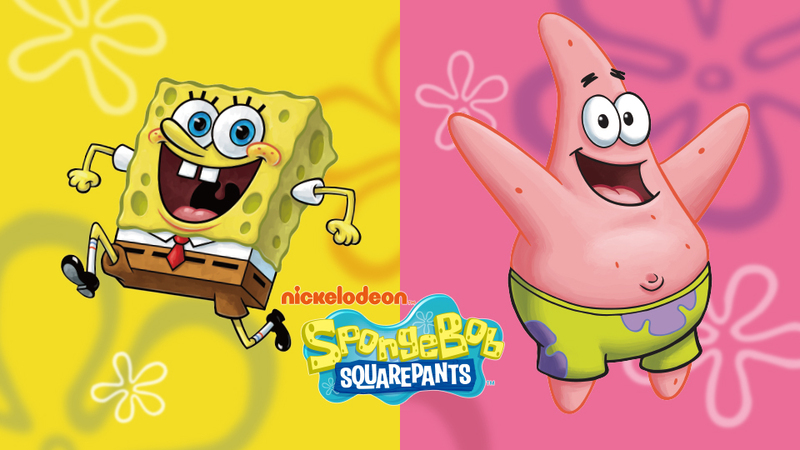 It's going to be an exciting month! 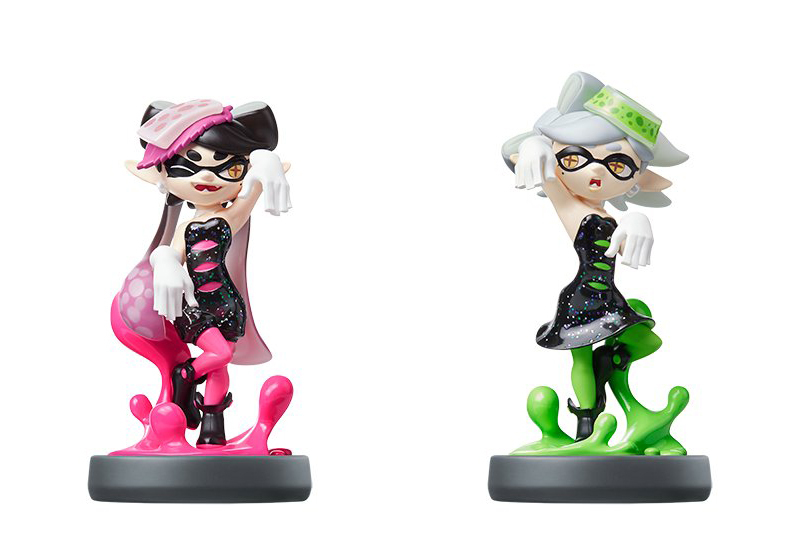 The first announcement is a new Squid Sisters live performance. Following up on their wildly successful first concert, the pop duo will be at Nico Nico Choukaigi, a conference for Japan's streaming site Nico Nico Douga, taking place April 29th and 30th. Like the last concert, it will feature hologram projections of Callie and Marie accompanied by a live band. Further details have not yet been announced. 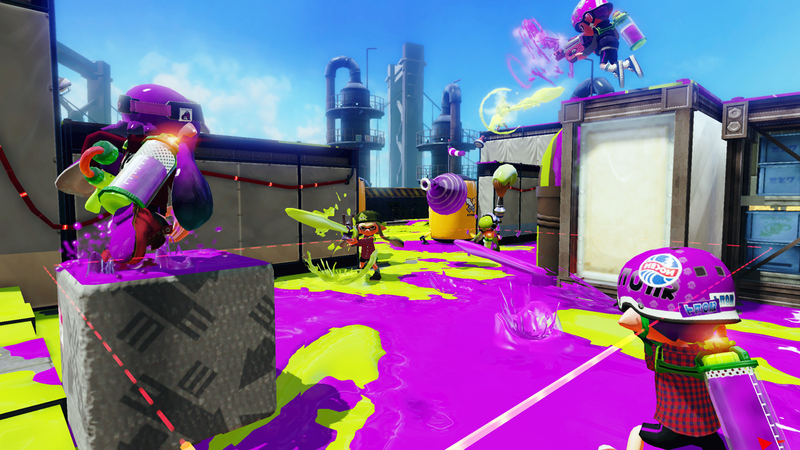 New Splatfest Update! 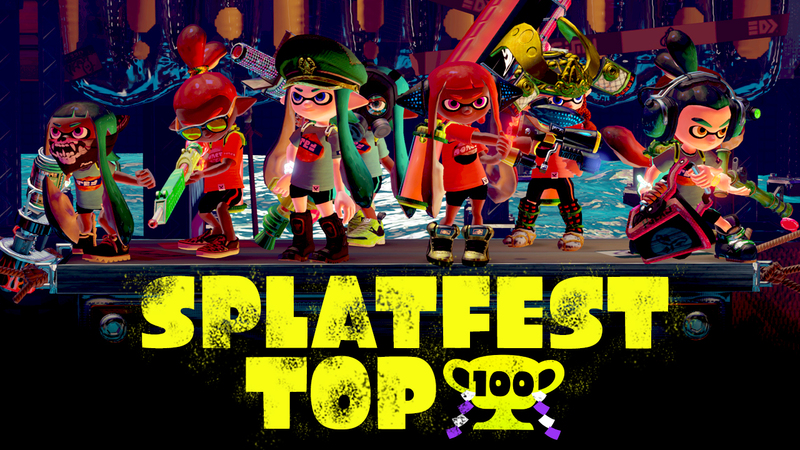 Splatfest 100! 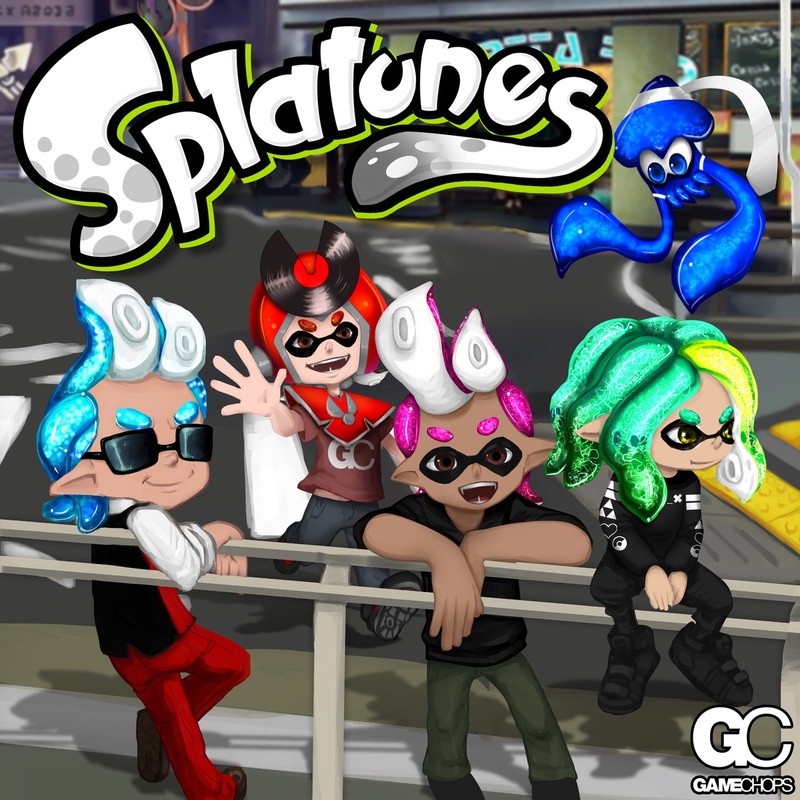 Nintendo has upped the ante of Splatfests just a bit more! In addition to the the new power system for each Splatfest, you will now be able to get some serious bragging rights with enough determination.